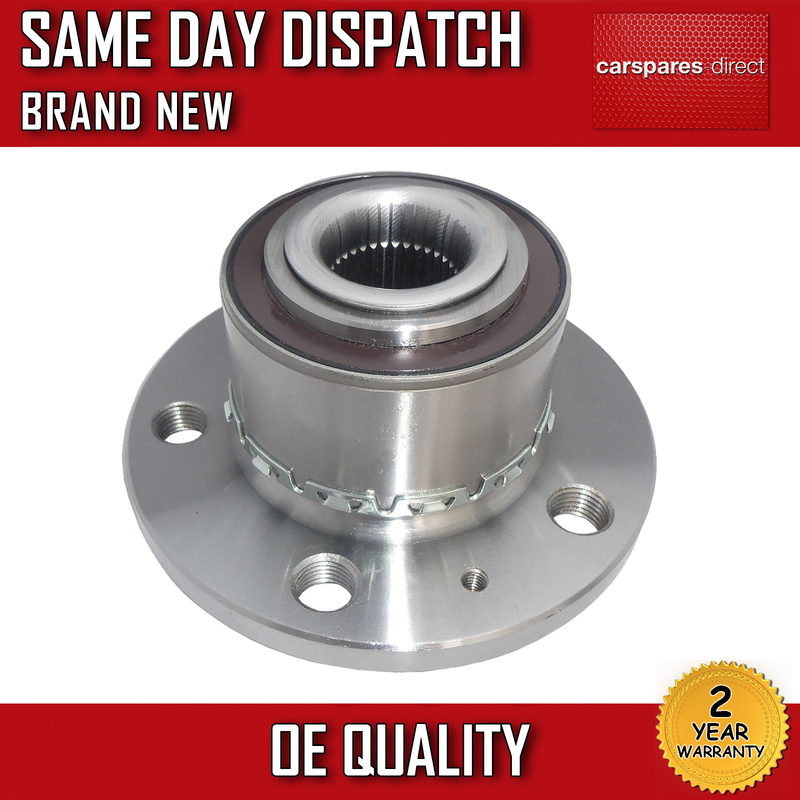 These are NOT cheap WHEEL BEARING'S, they are built to LAST! Compare our image with others and you will see the DIFFERENCE. We are so CONFIDENT it will last, we offer a 2 YEAR WARRANTY! We have sold many of these to our customers acrossEUROPE including GERMANY, FRANCE and AUSTRIA. Once fitted, you won't have to worry about them again! Sign up for the latest product arrivals,inspiring ideas for your events and sale alerts. 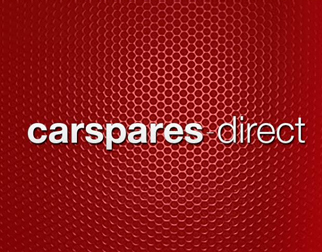 Copyright © 2018 carsparesdirect.All save prices established for a minimum of 14 days.